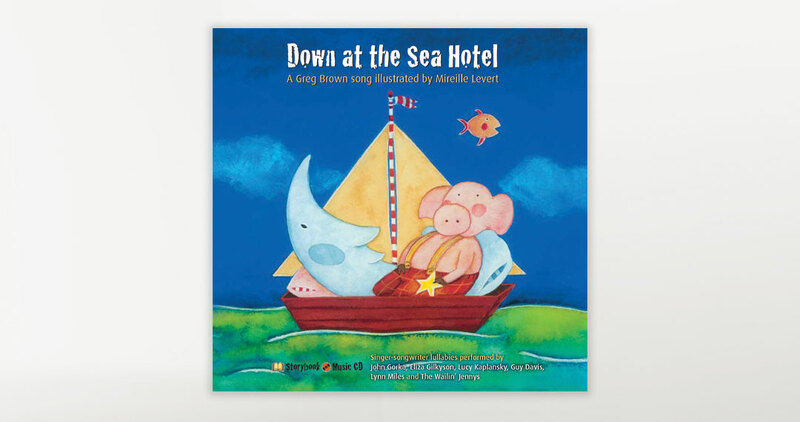 Fourteen acoustic, soulful lullabies take young listeners through a fantastical trip to the “Sea Hotel.” An outstanding company of folk-roots singers from Minnesota’s Red House Records convene on this picture book with CD to offer a warm, rich sound. 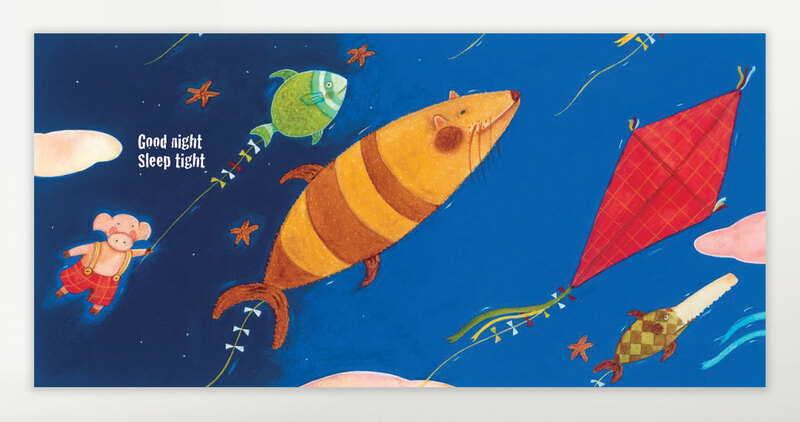 Babies, toddlers and adults alike, can enjoy nighttime songs written by some of North America’s most respected songwriters. 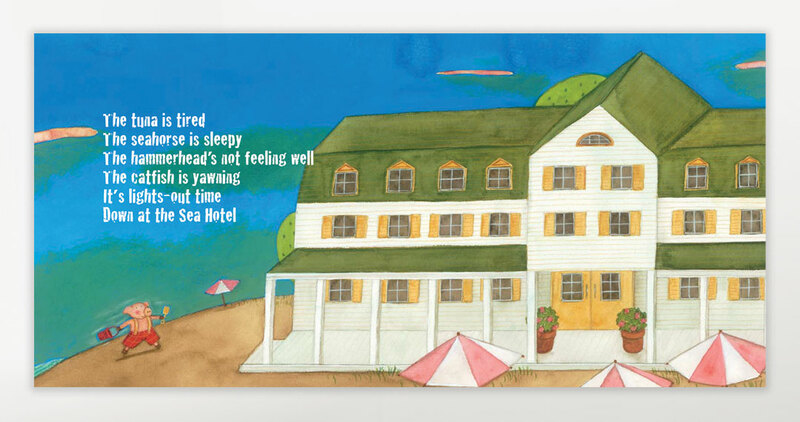 The fanciful illustrations are inspired by the title track penned by Greg Brown. Greg Brown‘s songwriting has been lauded by many. Artists such as Willie Nelson, Carlos Santana, and Mary Chapin Carpenter have all performed his music. He has recorded more than a dozen albums and is a two-time Grammy nominee. 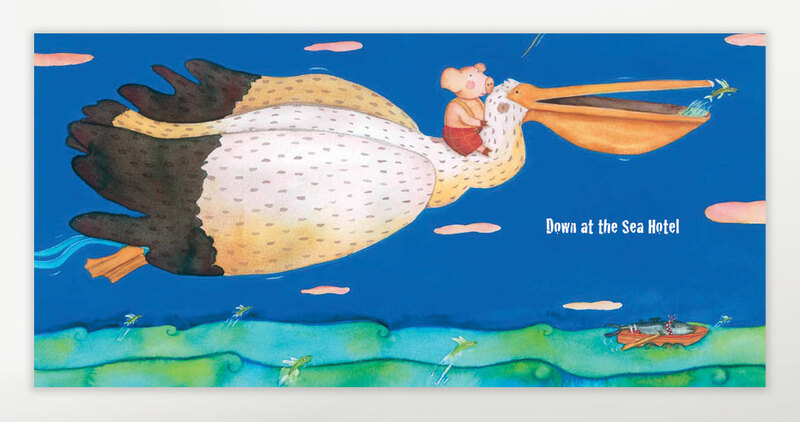 Mireille Levert is a two-time winner of the Governor General’s Literature Award and was a finalist for the Marilyn Baillie Picture Book Award.